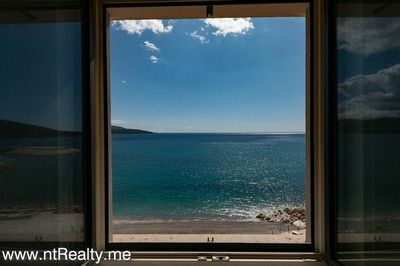 Located in the prestigious Lustica Bay Development, just above the private beach, this rare studio apartment offers fantastic sea view encompassing Bigova fishing village on the left and future marina on the right side. 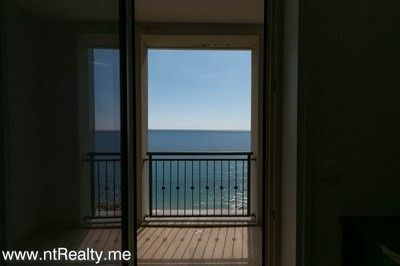 For a studio apartment, it's quite a decent size of 33 m², and it comes with small balcony, big enough for table and 2 chairs, perfect for morning coffee or evening dinner while you are enjoying the sound of the sea lapping against the shore. 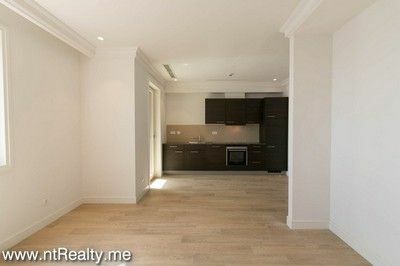 it includes a high-quality size kitchen with integrated Siemens appliances, utility space with separate washer and dryer and with underfloor heating bathroom. Integrated heating and cooling is also included. There is shared pool with all the facilities included, such as, deck chairs, umbrellas, toilet and shower. Lustica Bay is focused on preserving the traditional spirit from these areas, but also to satisfy client's demands for luxury. 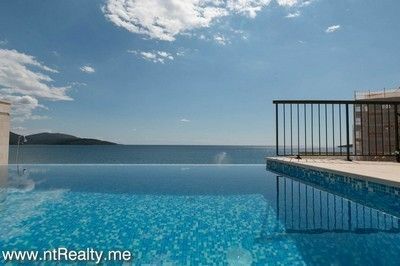 In this private residence, you have private beach, 5-star luxury hotel, marina, golf courses, restaurants and shops currently under construction, all surrounded by specific Mediterranean vegetation. 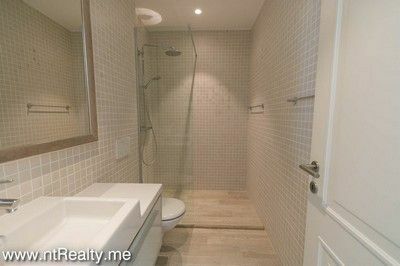 Considering the growth of popularity of this luxury village, this studio apartment will undoubtedly be rental property as well as solidly performing long term investment. 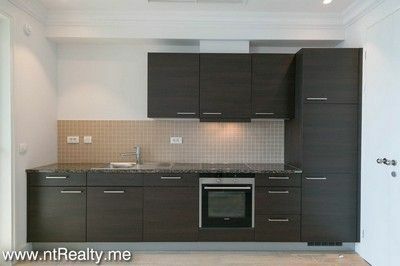 This studio is 15 minutes from Tivat Centre and Porto Montenegro. 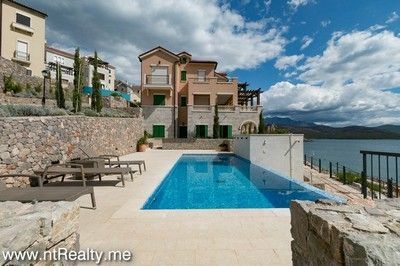 It is not too far from nearby airports Tivat (10,4 km), Podgorica (89,8 km) and Dubrovnik (61 km). Ferry port is 18 km away, Kotor 12,4 km and Budva 26 km. Take a look at the video walkthrough of the studio.